Breaking news… ClassicLine Insurance will be at the The Imp Club Nationals on Sunday 5th August at Prestwold Park near Loughborough. 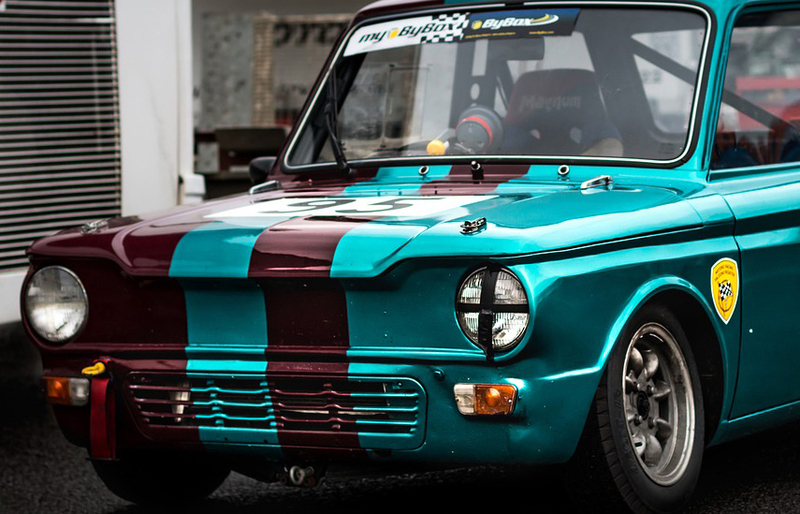 It will be a great opportunity for Hillman Imp owners to meet the ClassicLine team and discuss their insurance needs. The Nationals run from the 2nd to the 6th August and are a magnet for Imp owners with an action-packed schedule of activities including a quiz night, a karaoke evening, an on-site autotest, a mix of auto-traders and auto-jumblers, plus Sunday’s Show and Shine. The event has now been running for more than 20 years and grown from a single day to five day Imp extravaganza, attracting an international audience! Those who want to take their Imp on a run out also have plenty of local attractions to choose from, including the National Space Centre, the Great Central Railway and Beacon Hill Country Park. Visitors to the Nationals can meet the ClassicLine team, who have been providing specialist car insurance for more than 30 years, at its unmistakable purple marquee.